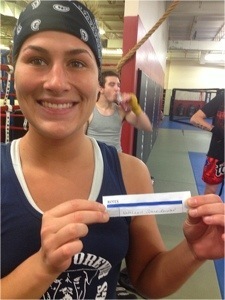 Jessica “Evil” Eye signature MMA gloves giveaway winner! 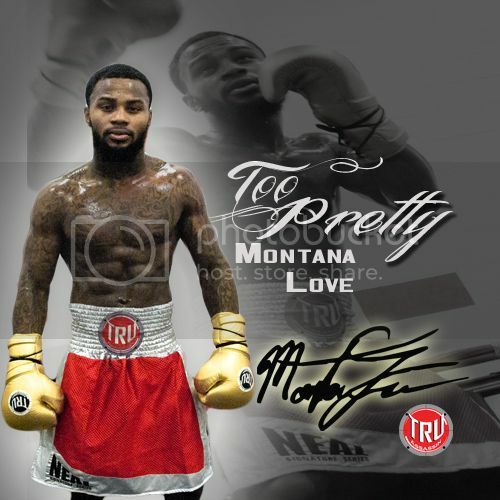 After her big win at the NAAFS’s “Fight Nite in the Flats”, Jessica gives back to her fans by teaming up with TRUassassin in her signature MMA gloves giveaway. Even though we did not reach the 1000 likes mark, Jessica drew Kathleen Schneiderman as the the contest winner! 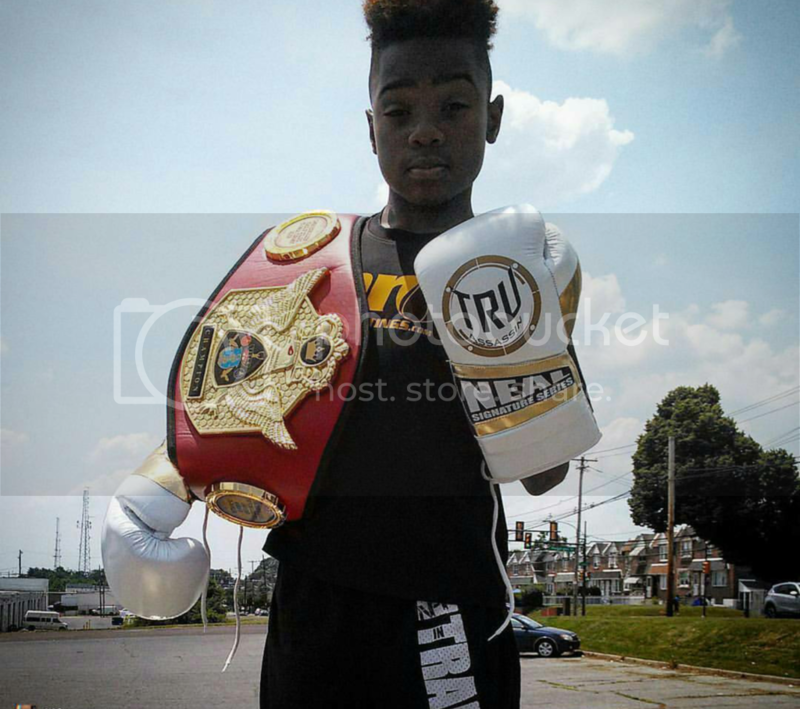 Fight fans stay tuned for more contest giveaways and prizes! 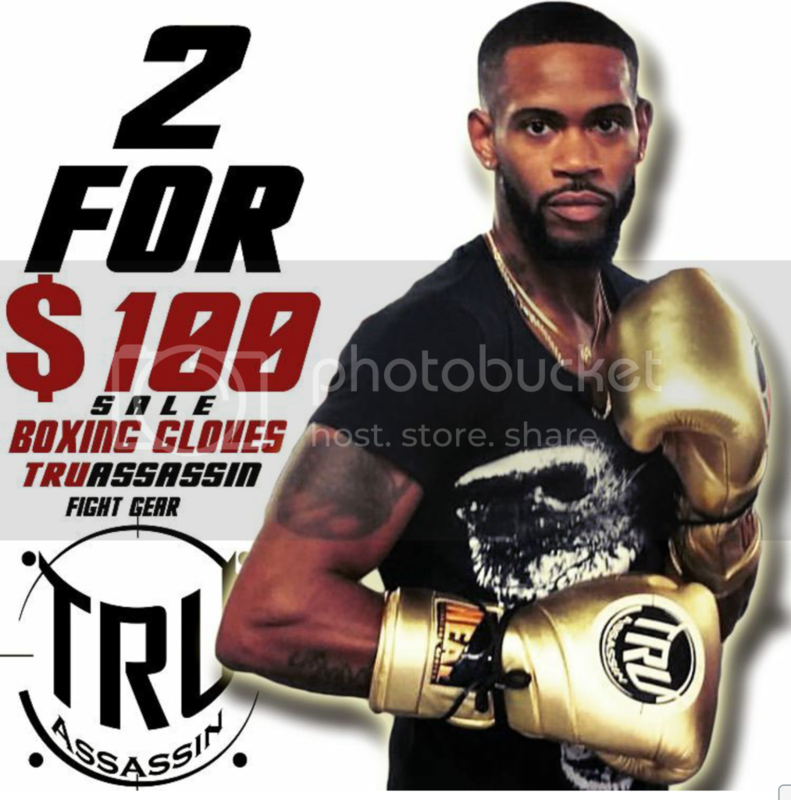 TRUassassin Fight Gear and Apparel provides fighters and fight fans with quality MMA and Boxing equipment along with stylish and trendy clothing! 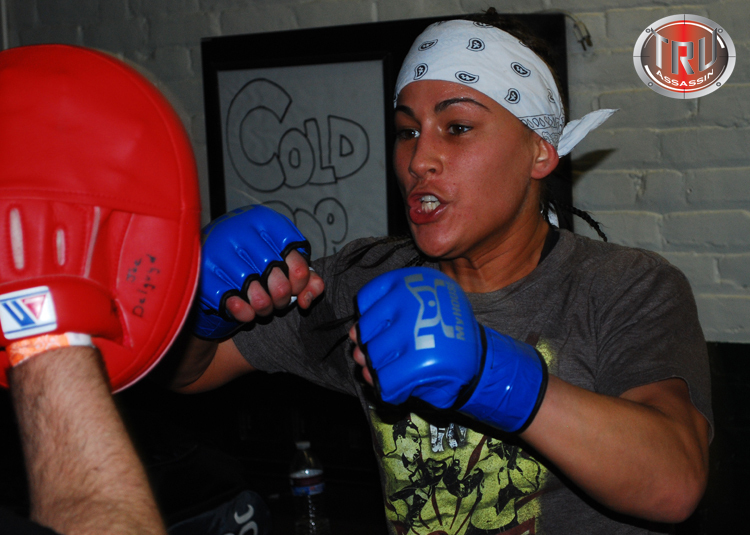 The anticipated showdown finally begins between Jessica Eye and Zoila Gurgel in Atlantic City NJ Dec 7th at the Bellator championships 83. These two female athletes have been itching at each other and now both have the chance to show who rules the 125 lbs women’s division. Gurgel coming off a knee injury and 19 months off pulls a unanimous win over Casey Nolan in a shaky performance at Bellator 78. 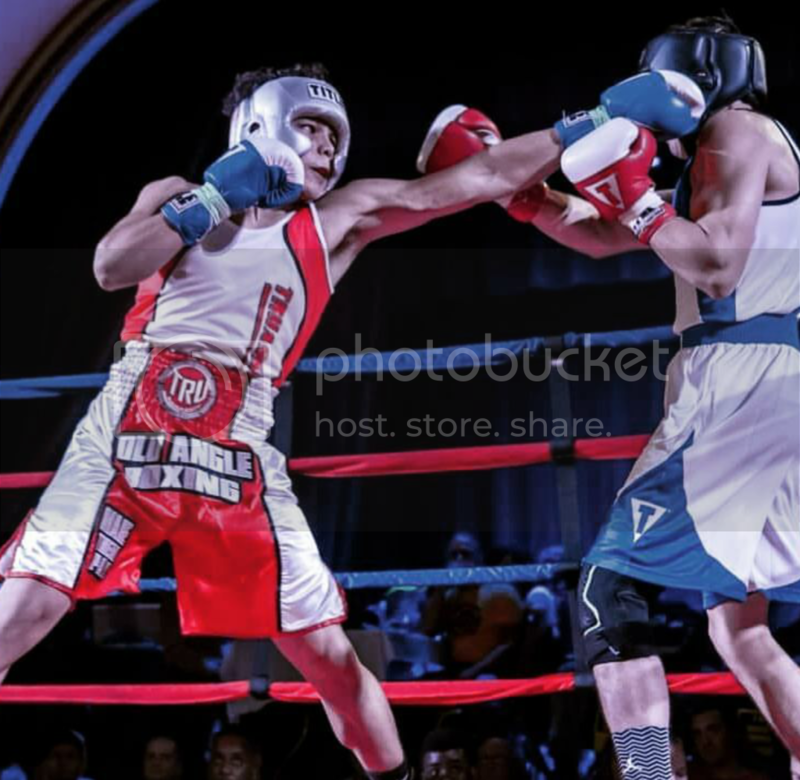 TA:How long have you been waiting for this match up with Zoila Gurgel? Eye:1- I guess it really started after a grappling tournament I competed in Toledo. I grappled a teammate and some how things got heated from that point on . We had Lil tweet beef that ended as quickly as it started. But that’s when the passion to fight her came out . Not just cause of beef but cause she is also considered the best & best is what I am after . TA:After Zoila’s lack luster performance last month due to coming off an injury and ring rust, any special provisions in your training for this fight? And how do you prepare mentally for big fights like these? 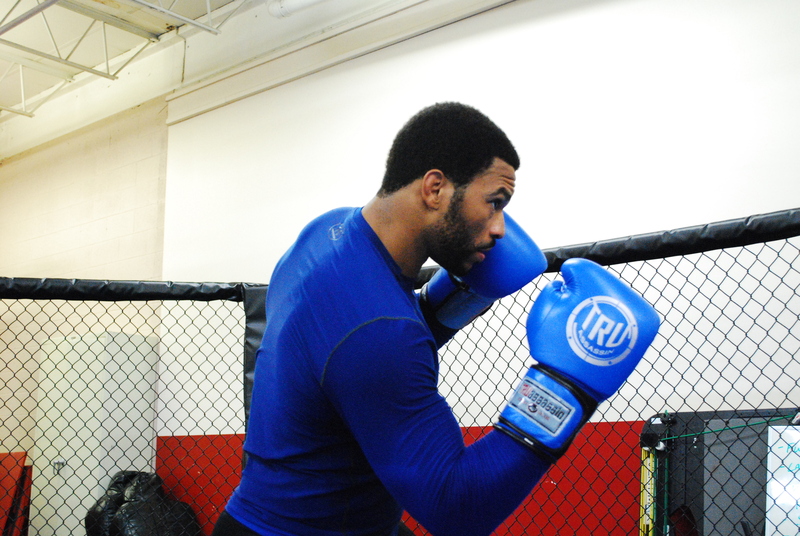 Eye:You have to be careful with a fighter who has been off for long periods. It’s a good & evil . No pun intended but . But they are dangerous cause they are gutless and want to find a way to get back in the game with same feeling last time they had. So I am aware of her eagerness to show others & herself that she is mentally and physically prepared as she once was . The differences with me & her is I know I am . I have had my share of battles throughout every camp , I just voice them as freely has her situation , I had had fractures and other injuries that I worked thru to get to this very moment fighting Bellator champion Zoila . 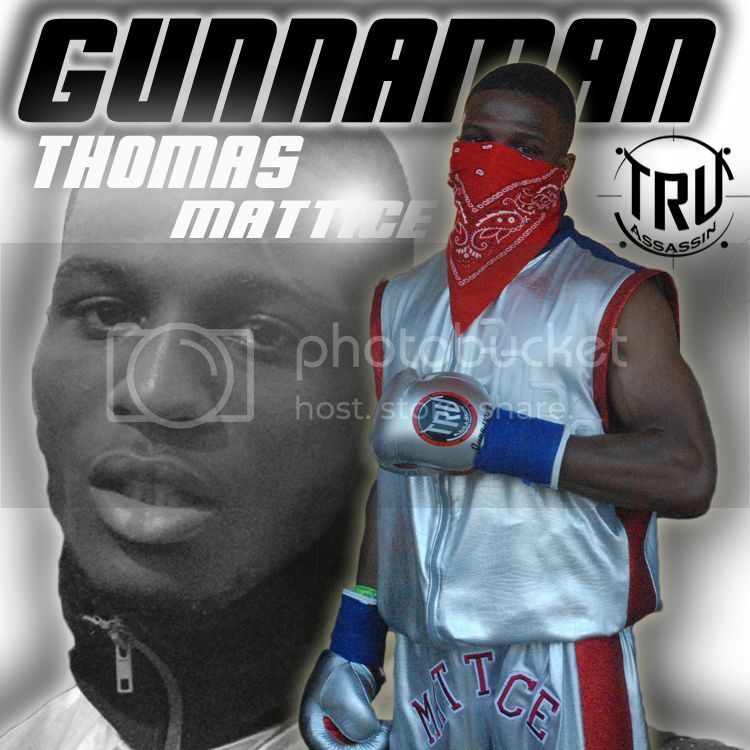 TA:Any predictions for this fight? Eye: I am not good with predictions because fights are 50/50 game . But I plan to be well prepared and I will show everyone by leaving it in the cage. Catch this live event on MTV2!